we offer a full range of care and treatment in podiatric medicine. No matter how old or fit you are, we can help you. 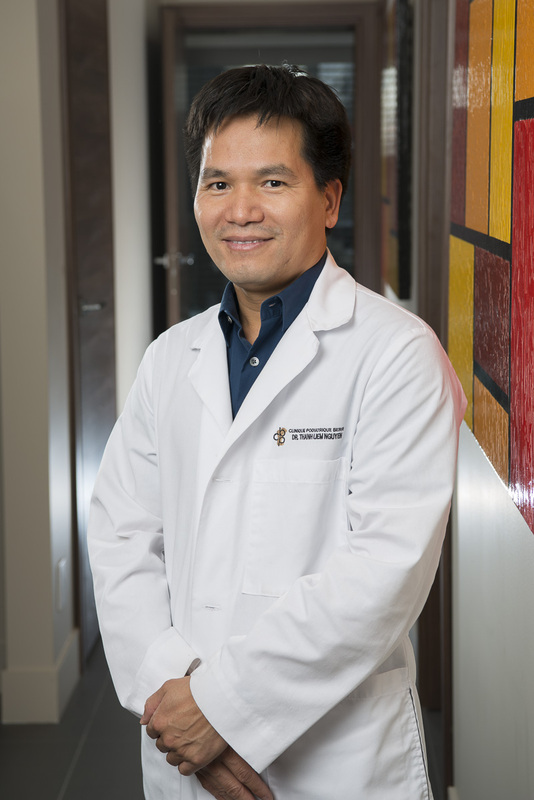 Dr Thanh Liem Nguyen has more than ten years’ experience in podiatric medecine. He has owned Clinique podiatrique Berri since 2008 and opened his second clinic, Clinique Podiatrique Cadillac, in 2017. He has also led Podiatrists Without Borders since 2012. 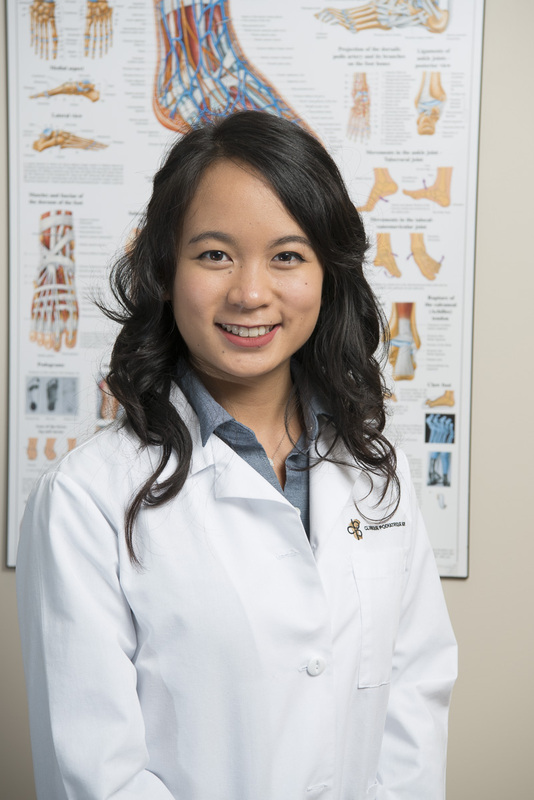 Dr Alexandra Thuy Phuong Nguyen, podiatrist, completed her podiatric medicine doctorate at Université du Québec à Trois-Rivières. During her studies, she has enriched her knowledge with a pediatric, surgery and radiology externship at the New York College of Podiatric Medicine as well as an externship with a podiatrist affiliated with Baptist Hospital of Miami and with Barry University in Miami. With the help of precise tests and evaluations, we realize custom plantar orthotics, perfectly adapted to your condition. Ingrown nails are a painful problem that can be easily treated by your podiatrist. Diabetes can cause significant problems to the feet. Your podiatrist can help you prevent and treat them. Consult your podiatrist at the onset of pain or abnormal foot sores. Resume your activities quickly after a foot injury.